You may remember a few weeks ago I talked about goal setting and breaking them down into 12 week blocks. Following on with that set yourself smaller monthly and even weekly targets to keep you on track. I also set a #theme for my whole year as when life throws up challenges, curve balls etc. and goals may have to amended or changed it reminds me of the bigger picture. 2016 was #learngrowbalance to highlight the amount of learning I wanted to do this year-tick! Grow to help me to grow as a person and a business-tick! And finally balance to remind me to take time out for myself and switch off-tick! Despite my suggestion of #deadorprogress for 2017 in discussion with a friend I have decided on #nextchapter. 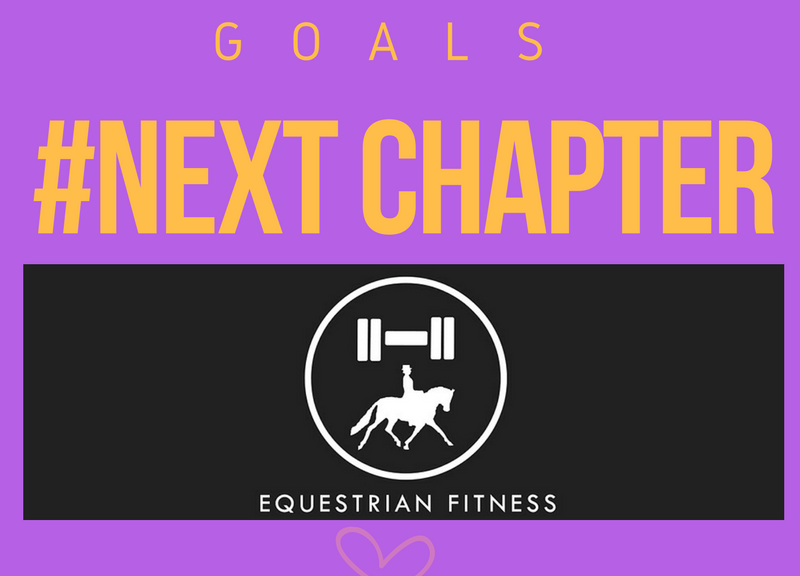 This is due to my business entering a new chapter as I will be doing lots more things next year for people to get involved with and improve their fitness including Yoga for Equestrians! But also very excitingly it is time to finally officialy get on board/in harness with my girls Pearl and PoppyMay next year! Having had Pearl for 4 years this has been a long time coming! So, that’s got a 12 week plan too to keep me on track and make sure I keep doing the little steps that add up to a lot. What are your riding/horse goals for 2017? What will your # be? Hit reply and let me know! I have diarised to follow up with you in 12 weeks to see how you’re getting on. Also, it would be great as my readers if you could let me know what you would like me to write about. What do you need help with? Hit reply and let me help you reach your 2017 goals! In the meantime, Enjoy Your New Years Eve and I look forward to seeing you in 2017! Well I’m going to try and make this short as I’m sure like me you are ready to switch off for a well-earned rest over Christmas. For those of you that have to work I salute you and I hope you at least get a decent Turkey Dinner in! For those of you that do have some time off and therefore hopefully some more time to spend with your horse why not take the time out to have a look at what are your current strengths and weaknesses as a partnership. Go for a ride and don’t try and fix anything just listen to your horse and your own body. What do you do well together? Why do you do that well together? Did that come naturally or have you worked on it previously? Maybe your horse has a lovely trot but your walk isn’t quite as good. Don’t worry about it right now just log it in your brain. Do you find you ride better on the right rein rather than the left? Do you think that is something that carries over into other daily activities i.e. how you sit, drive etc.? Just note all the good points and perhaps reasons why they are your good points, then what are your not so good points. Then decide what steps you can take to improve it next year. What can you do yourself to improve it? Do you have weakness; tightness etc. that needs addressing in order for you to be able to ride the particular element yourself better or perhaps to help your horse out a little bit more if he struggles too? Whilst you may have some more down time than usual spend some time starting to work on those weaknesses so you will be already on track by January. If you need any help then just hit reply and I can talk you through some programme options. In the meantime, I hope you all have an awesome Christmas. I know we haven’t done Christmas yet but I’m pretty sure already you may be thinking about your goals for 2017. I’m already making plans for my 2017! Did you achieve your goals in 2016? Or is there a list of things still uncompleted? Don’t worry life gets in the way sometimes and we can lose track of where we are headed. For 2017 that’s not going to happen. We are going to employ new tactics. Instead of writing a huge list of things all to be achieved in 2017, not having a clue where to start and rushing out to do everything in week 1 before getting overwhelmed and giving up at the first hurdle we are going to break things down. In 2017 we are going to break down into 4 quarters. That way we are going to be working towards goals in 12 week periods. They can be the same or they can be a different goal that’s up to you and what you are trying to achieve. I am going to use the Wobbleberries Challenge as an example for this. So anyone who is not familiar the Wobbleberries challenge is a group of riders who have agreed to take on the challenge of competing in a BE80 event by the end of Autumn 2017 in aid of the Willberry Charity set up by Hannah Francis. These are riders who are not currently out competing or have even not been in the saddle for some time-any of you reading this I take my hat off to you! So, I imagine at the moment that seems like a pretty big task and you don’t know how you are going to get there. Plan A: Panic, ride a bit, Panic you can’t do it, Ride and Panic a bit more…. Plan B: Break it down into sections of roughly 12 weeks. I think that gives you 3 sections. Block 1 will be Jan to March. Although you will need to work backwards from you goal to make the steps once you have done that you are going to forget about them and just focus on block 1 for now. What steps can you take in Jan to March that will help you reach your goal? 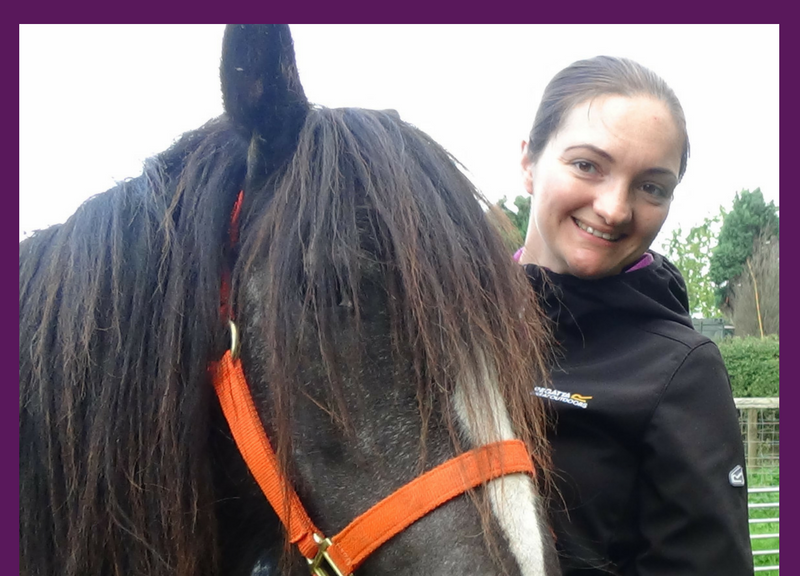 Do you need to start a fitness programme for you and your horse? If you start slowly now you will both hopefully avoid injury and overwhelm giving you the best chance of succeeding. Do you need to book some lessons with your instructor? You could also sit down with her/him and go through your 12 week blocks and put milestones along the way you can work on together. It will really help if you have mini goals along your 12 weeks as these become you aim rather than the big goal at the end. You may also find it useful to plan at the beginning of each week what you are going to do that week to help you reach your goal. Each week this gives you a marker to check whether you have made steps towards your goal, if you have that’s great; if not what can you do to achieve next week? This way you will never fall too far off the track. This structure also gives you time to reflect on your progress as you go along. If you mark in your diary the 12 week blocks at the end of each one you can see how you’re getting on and review if anything needs changing. Have you reached target? If not why not? What can you do in the next 12 weeks to get back on track? I’ve diarised to check in with you every 12 weeks next year so you will get a reminder from me too! I’m using it to plan things in my business and my personal life next year to keep me focused for the long term goals I’ve got in mind so I’ll be with you every step of the way! Hit reply and let me know what you want to achieve next year! I know we haven’t got Christmas out the way yet but I’m already busy planning both my business and my personal life for next year. When I am planning business I like to have a look at what is going to be popular I fitness and nutrition for 2017. I don’t necessarily follow the trends if they don’t align with what I am interested in but it is good to be aware of them and actually quite often than not I’m already ahead of the game! So, I think the Equestrian Fitness world has bubbling and slowly growing for a few years now. The likes of Lindsay Wilcox-Reid of EquiPilates and Jon Pitt from RideSmart have been teaching the benefits of riding for several years however in the main this has been to the Professional Riders rather than Joan and Elsie the happy hackers at your local yard-or indeed you! Mary Wanless was ahead of her time in teaching how very subtle movements and/or imbalances in our body could affect our horses way of going and knowing that in order to improve we must work on correcting this and being better able to control finite movements in our own bodies. 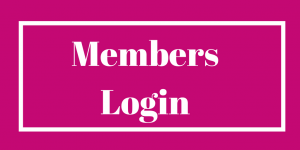 With this in mind, you will now see the Equestrian Magazines including the odd fitness based article (Yours truly has so far been in Northern Horse and Carriage Driving Magazine) as well as various Equestrian Centres holding classes and workshops for fitness and/or EquiPilates. 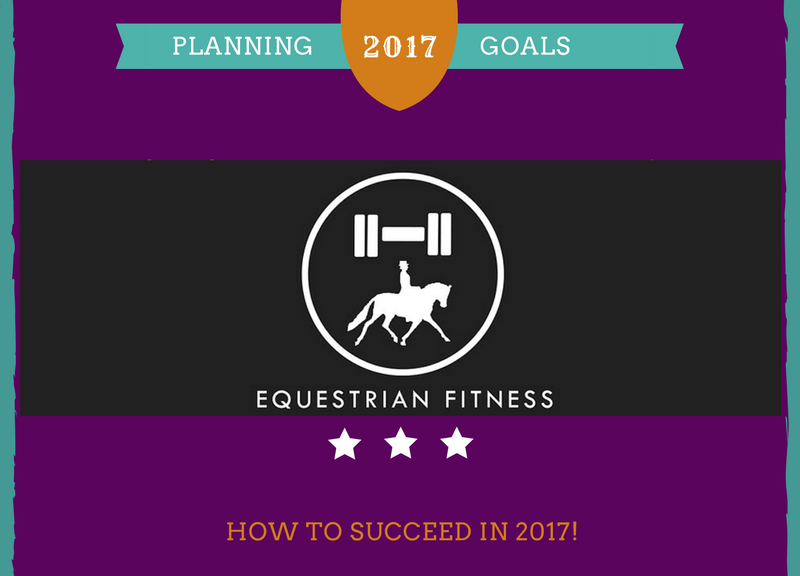 So, I think Fitness is finally going to come to the fore in the Equestrian World in 2017. However, what I think will be really cool is the Equestrian Specific classes. Don’t get me wrong if you enjoy going the gym lifting heavy stuff, or sweating it out at a boot camp that is cool and being fitter does help your riding, but what I am really interested in is the specific stuff that seems very little but makes a huuuuuge difference. I’m talking about the stretch that stops you collapsing at the hip, the gym ball exercise that helps to perfect your turns and all the other stuff that they won’t teach you at the gym. Perhaps mixing that with some other fitness stuff could turn you into the all-round Equestrian Athlete! With this in mind 2017 is the year I want to really get out there and work with the Equestrian Community, so hit reply and tell me what your riding problems are! What do you struggle with when riding? What problems do you have when it comes to exercise? Do you like the gym? Can you make the time to commit to an exercise programme? Would you like to train at the yard as a group with your friends or in your own home? Let me know what you want to see in 2017 and I will do my best to deliver through my blog, through my online programmes and through workshops and/or classes. Health Benefits In Your Feed Room! Well it’s that time of year where seemingly every other person has got a cough, cold or something more sinister for the unfortunate. For some people one illness a season is not enough and they can continually bounce from one illness to another. As Horse Owners this is basically very inconvenient! 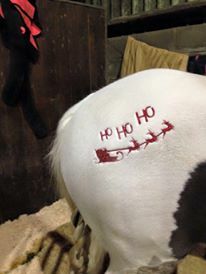 Who’s going to muck out the horse whilst your laid up in bed? To be fair most of us are pretty robust but that doesn’t mean we shouldn’t give our selves a little extra TLC – think of it as your insurance policy! We already have the advantage that we get outside in the fresh air every day which is great for our immune system. But what else can we do? Our diet has a huge factor in our immune system, as it is fairly obvious that eating a healthy diet filled with lots of vitamin filled fruit and vegetables will make us healthier than if we ate lots of processed, high fat, high sugar foods. So that’s your first step try to eat as many different coloured fruit and vegetables as you can. 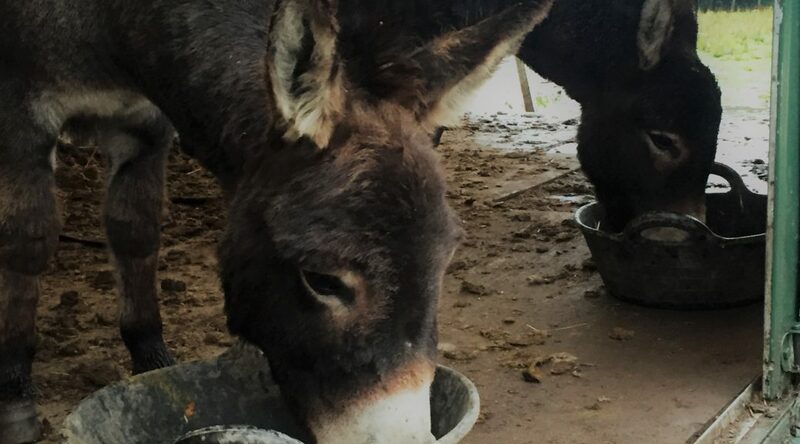 It’s also great to try and eat seasonally to stop you getting into a rut, so currently carrots(you can share with your horse! ), parsnips, squashes, sprouts and cabbages are on the menu alongside the classic festive satsuma and pomegranates. Ensuring your Gut Bacteria is up to scratch will give your immune system a huge boost. . Your digestive tract contains around 60 percent of your immune systems cells. This makes it extra important to maintain a healthy gut. This can be done with either a tablet probiotic or with a live culture such as Kefir. I bought a course of Kefir from www.chucklinggoat.co.uk and whizzed it up in a smoothie with coconut milk and some fruit every day-convenient breakfast option! Good news for the Carb lovers is Oats are on the menu as they are rich in selenium and beta glucans which are nutrients that support your immune system. Oats also help to control healthy bacteria in the intestine which again supports your immune system. And I don’t think there is a better way to start a cold, wintery day than with a bowl of hot porridge and some berries-yum! And I will let you in to a secret……..Ready Brek is totally fine-ssshhh! You could also buy the pre made pots and just add water to warm you up at the yard. We also need to ensure we are eating plenty of protein alongside those carbs. Protein is used to make cells in our body so making sure we eat enough ensures we are able to build extra cells to fend off the bugs-there is a more scientific way of explaining that but you get the idea. So eat plenty of eggs, lean meat and fish or beans and pulses if your veggie to keep your body’s builders working. Then there are herbs and spices such as Garlic and Turmeric that have anti-bacterial properties so add them to your dishes to add flavour and extra health benefits. Your probably borrowing that from the tack room too aren’t you……. A Bone Broth either drank on its own or as a stock for soup and casseroles is a great way to pack in loads more vitamins but also a boost to your gut bacteria. It’s basically nature’s medicine! You can buy it prepared but if you want it in the purest form it’s better to make it yourself. Last but not least get plenty of sleep. Ensuring you get a good 6-8 hours a night will give your body its best chance to fend off any illness. So raid the feed room and stay healthy Folks!